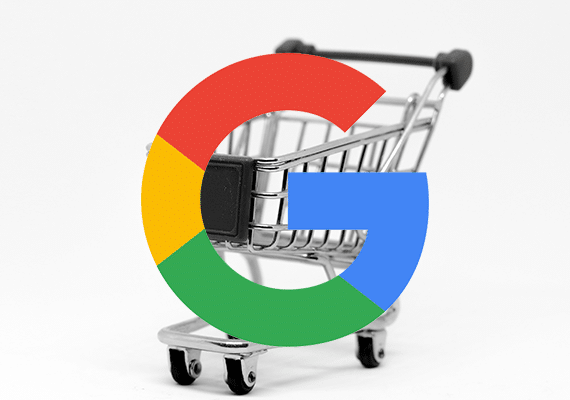 While Google dominates the search engine market there still the few, often forgotten about, search engines that loosen Google’s grip on the search space. The second biggest player in the game is, of course, Bing and Bing should not be ignored. 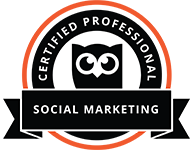 According to the search network, it is used daily by 59 million users, reigning over 30% of the search market. Bing’s network consists of Yahoo and AOL also, so you’re basically getting three search networks for the price of one! But why does that mean you should invest in the Bing Ads, Bing’s equivalent to Google’s AdWords? If you want to advertise both on the Bing and Google networks, Bing has installed a handy little tool to help you quickly import your already successful campaigns over from Google AdWords so you can start running and testing how they compare in terms of conversion rate, cost, and ROI. The whole process is all just a little bit too easy but it is good enough to be true. Just make sure you’re checking your settings during the import process to avoid being hit by unnecessary or default settings. 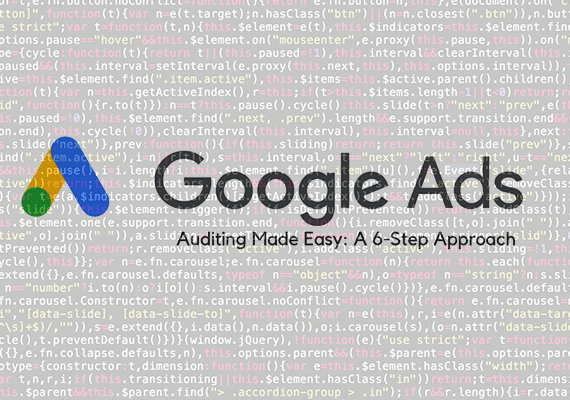 In AdWords, settings for network, location, scheduling, language, and rotation are set at the Campaign level, leaving your Ad Groups restricted to whatever settings they sit under. Bing Ads, recognising the limitations here, opened the option up to adjust settings at an Ad Group level, allowing you to make adjustments easily without going through the hassle of changing the entire campaign or creating a whole new one just for a setting change on one Ad Group. This is hugely helpful when it comes to ad scheduling when working internationally, for example. Bing offers a hugely beneficial tool here that lets you really focus on your age and gender demographic targeting. Currently, AdWords are only offering the control for this on the Google Display Network, not on Search. 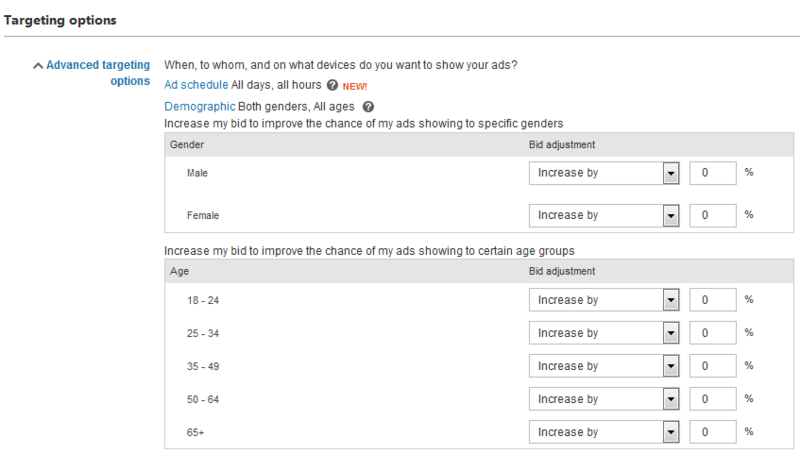 Bing has made it easy for you to control which genders and ages see your search ads, at both a Campaign and Ad Group level. Nice touch, Bing! The Bing Ads Editor is continuing to improve with new updates being tested and rolled out as the channel grows. Last week (w/c 19th June), they added the ability to select multiple Campaigns or Ad Groups for bulk editing and filtering alongside device and location targeting and bid adjustments previously. Have you experimented with Bing Ads yet? You should definitely consider it, especially as Bing is offering £50 in FREE advertising when you sign up as a new user! Need some help in setting up and managing your Bing Ads? 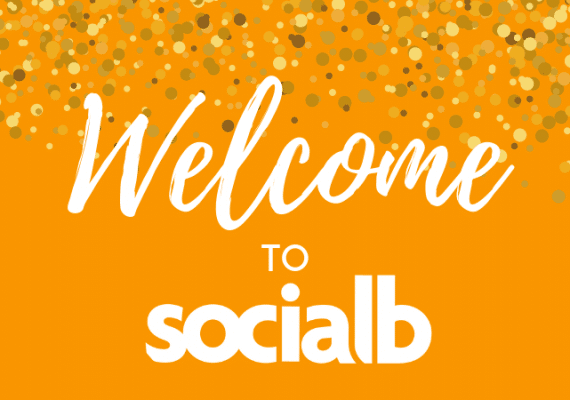 Give us a call here at SocialB or drop us an email and we can discuss how we can help you out with your digital marketing efforts.